Fujio Mitarai is Chairman and CEO of Japanese optical products organisation, Canon. 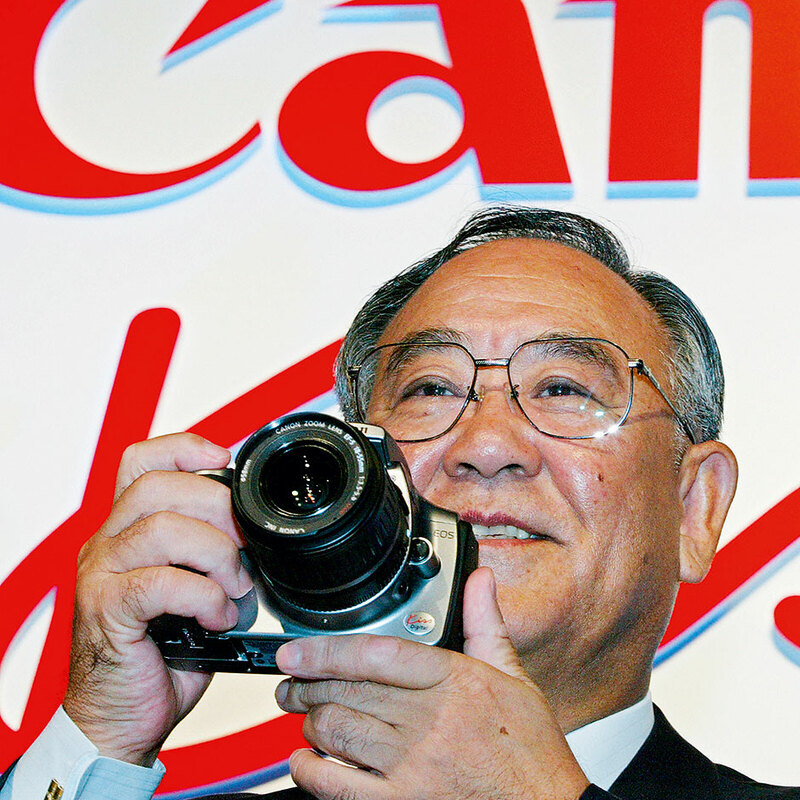 Canon is a multinational company founded in Tokyo in 1937 by Fujio Mitarai’s uncle Takeshi Mitarai and three others. It is best known for the cameras it manufactures – although it also produces camcorders, photocopiers, steppers, and computer printers. Fujio Mitarai studied Law at Chuo University but instead of entering the legal profession, he became president of Canon USA, where he remained until 1989. He then become managing director until 1995, president until 1997, and finally chairman and CEO from then to the present day.